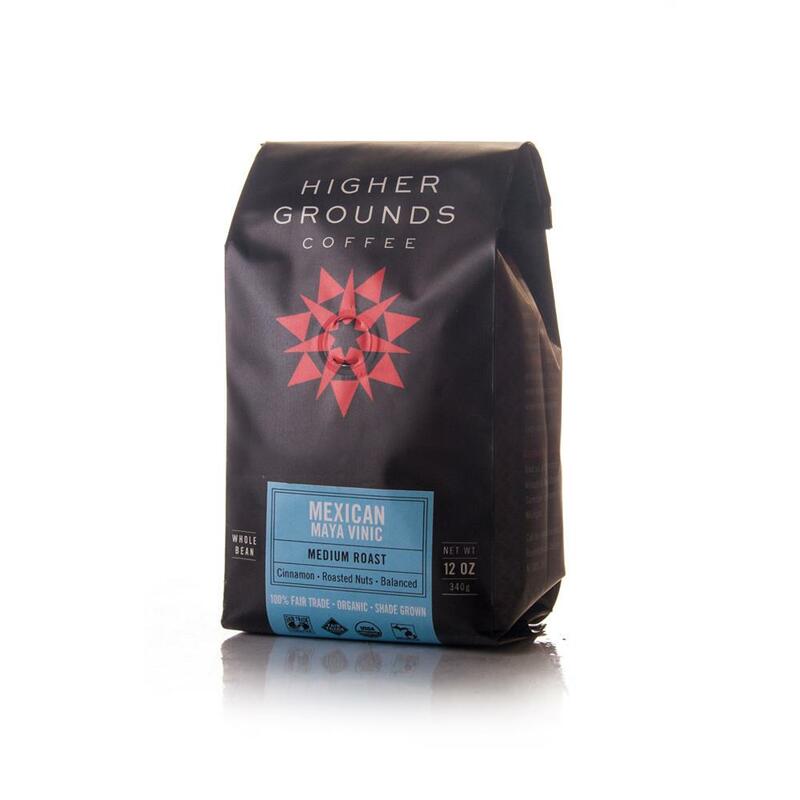 From the Manos Campesinos cooperative in the southwestern highlands of San Marcos, on the slopes of the Tajumulco volcano, our Guatemalan is a versatile coffee that is delicious on its own and also plays an important role as a base component of our Mayan Magic Espresso. 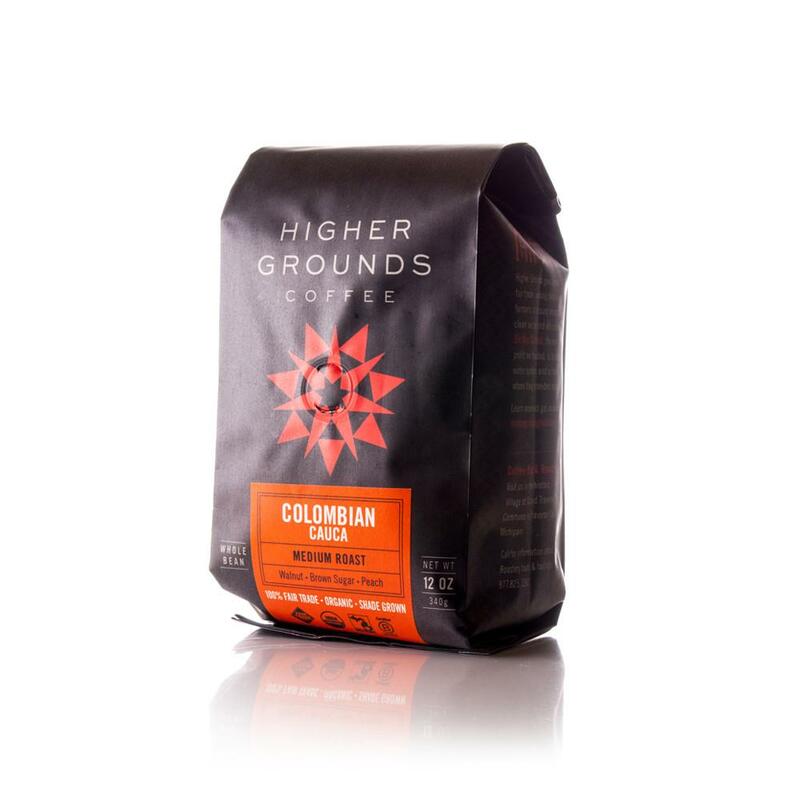 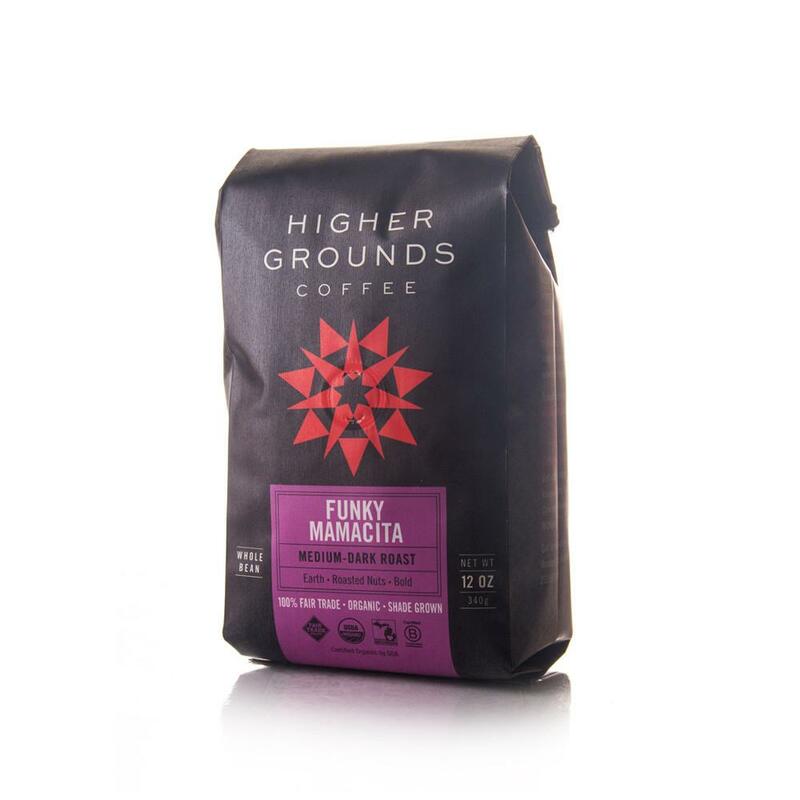 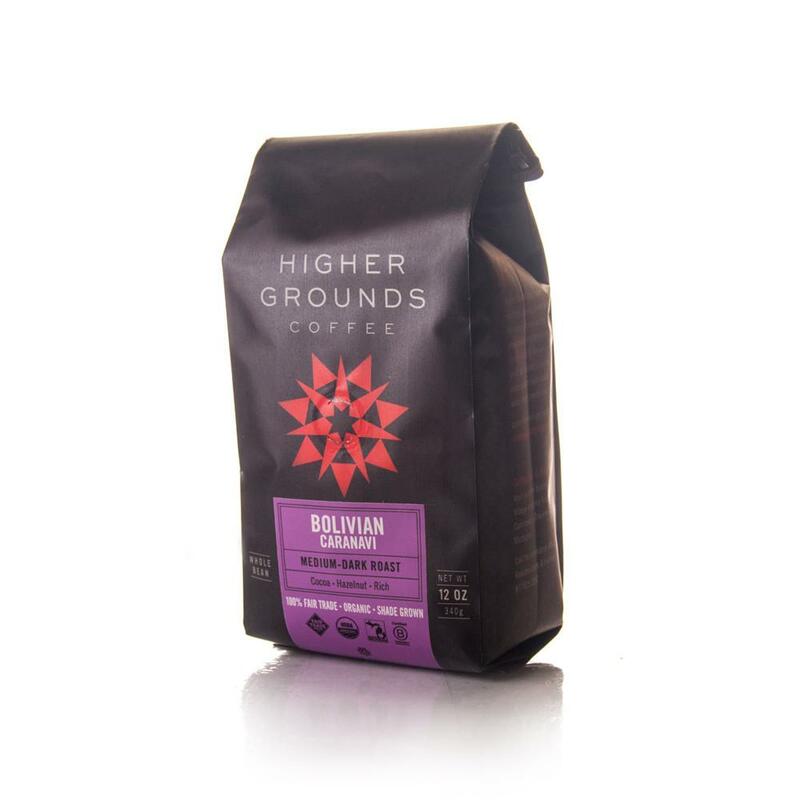 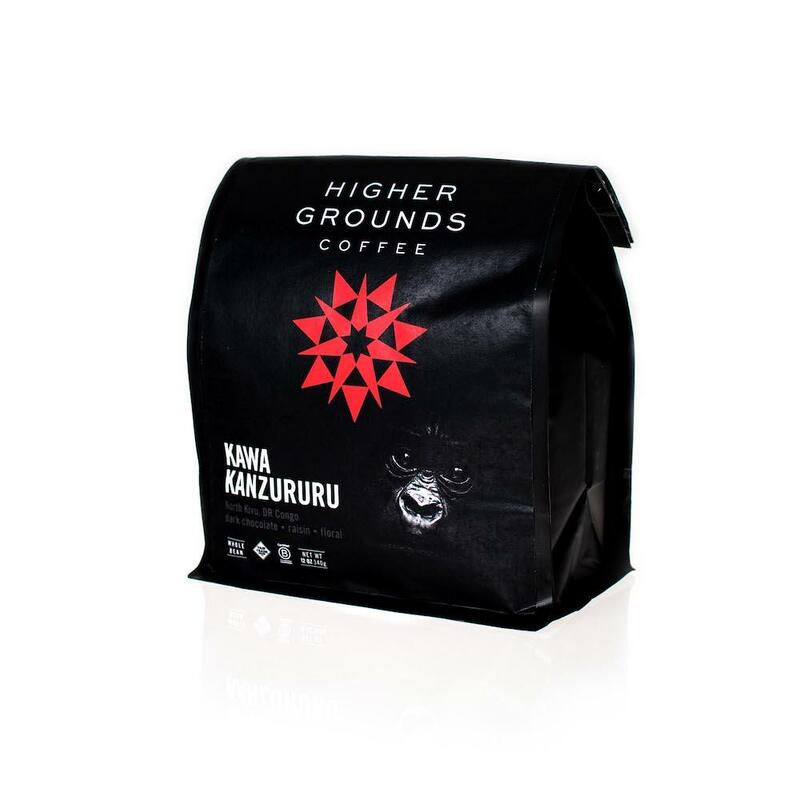 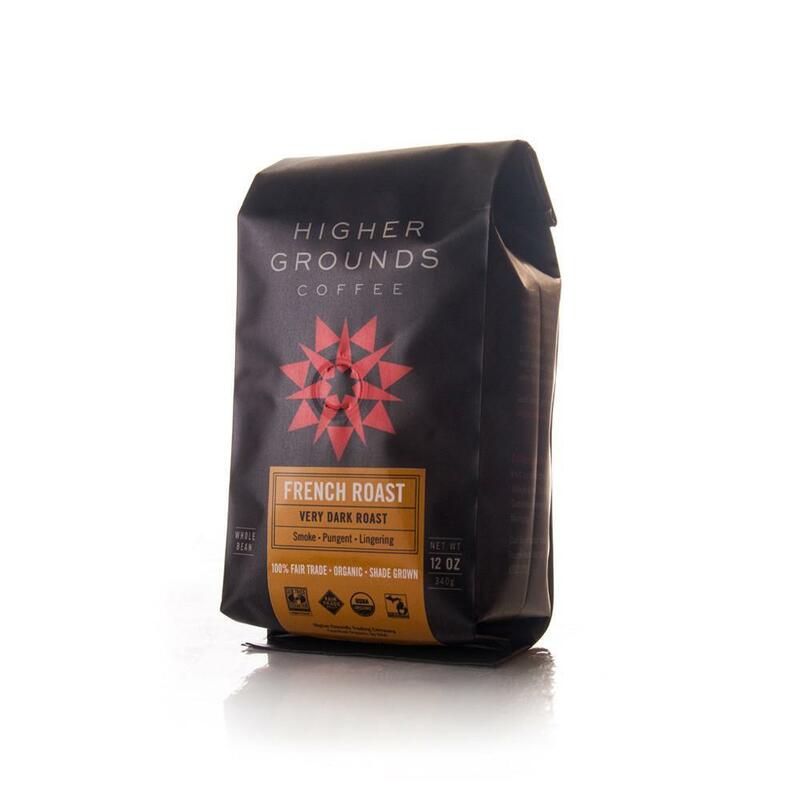 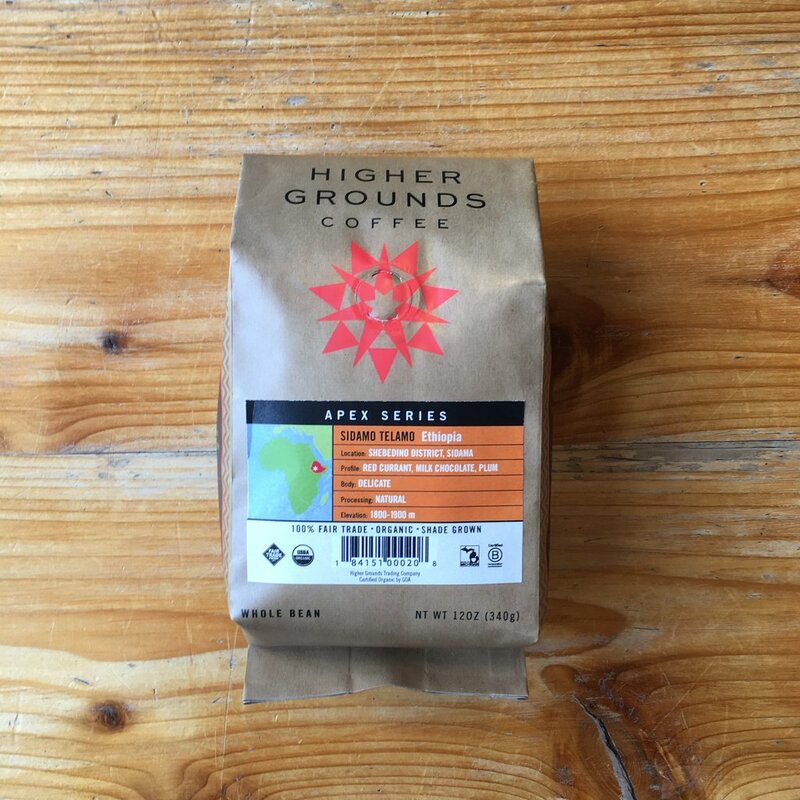 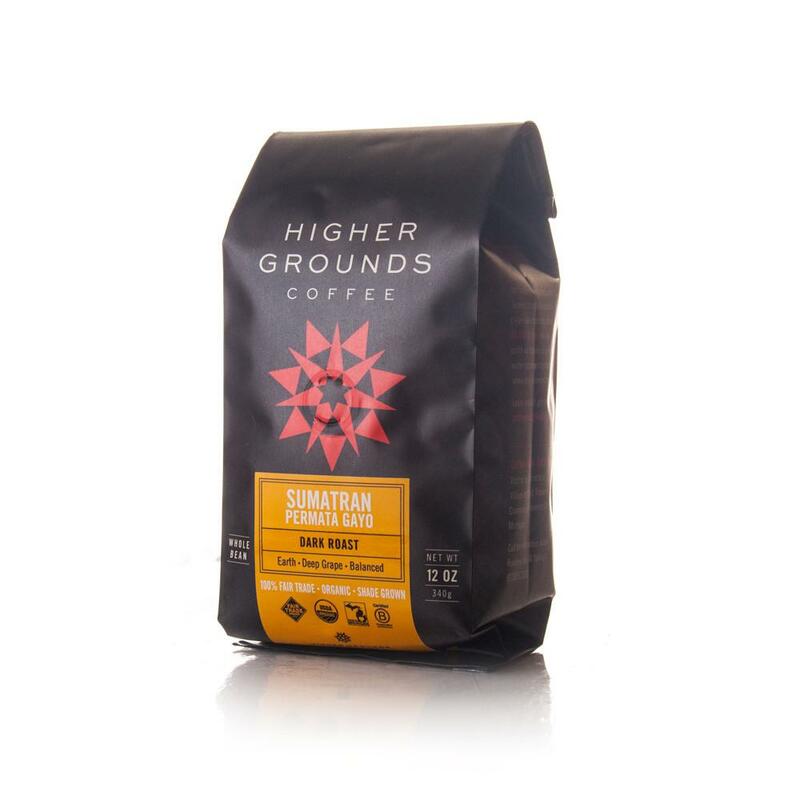 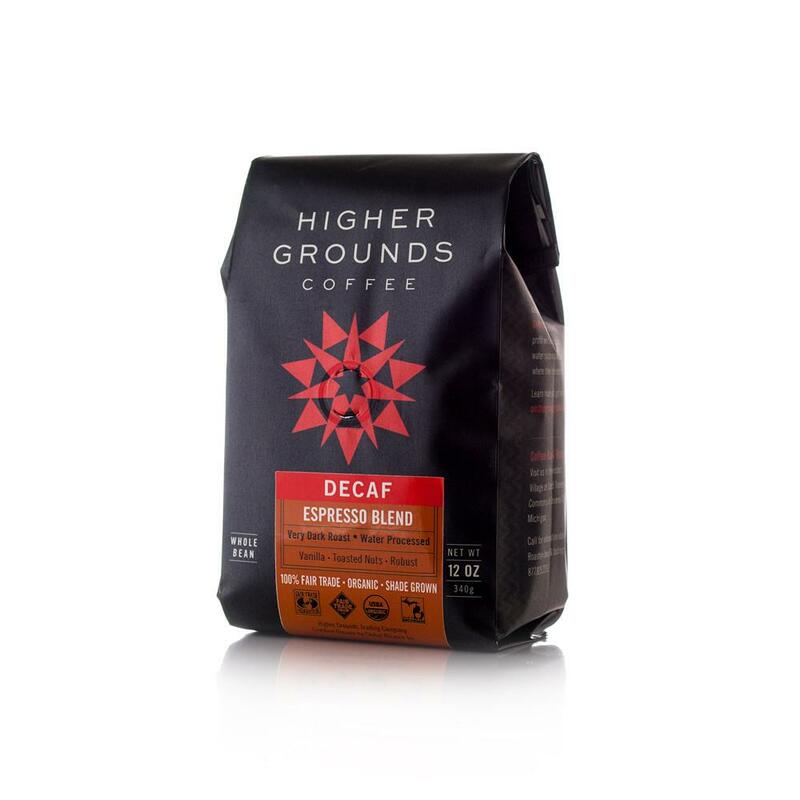 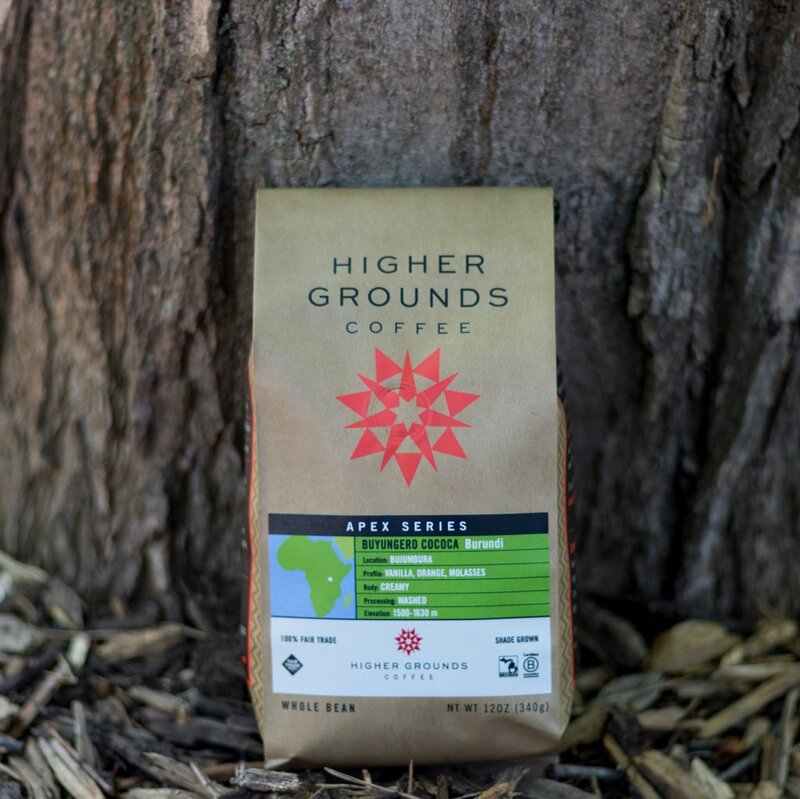 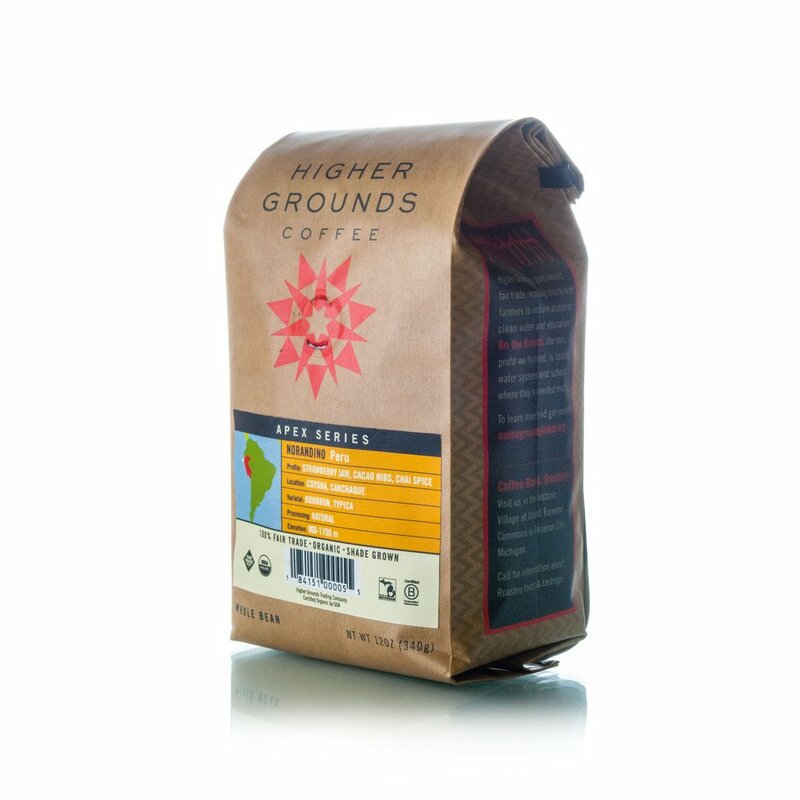 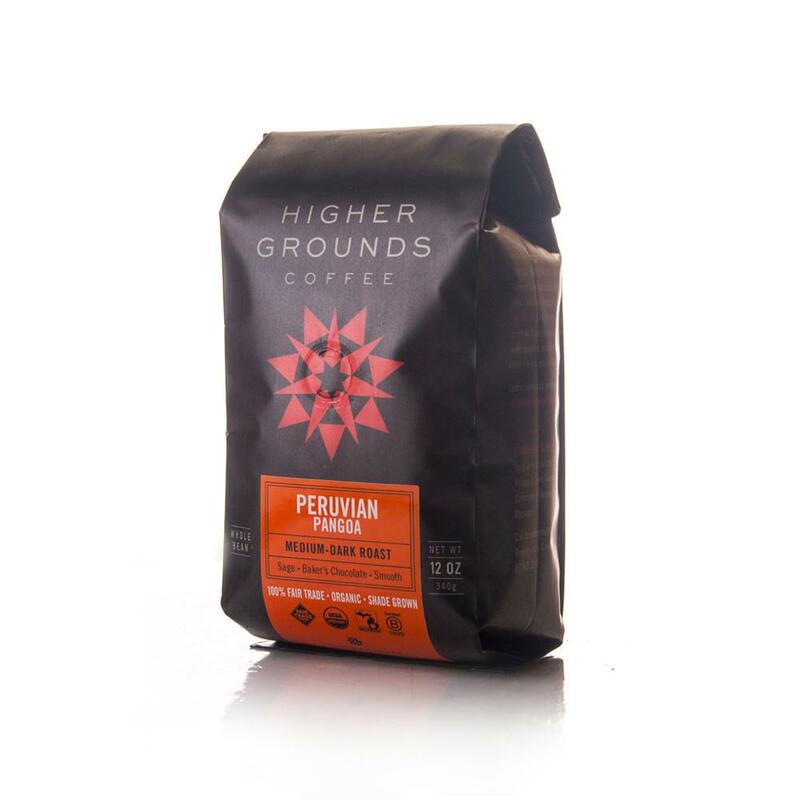 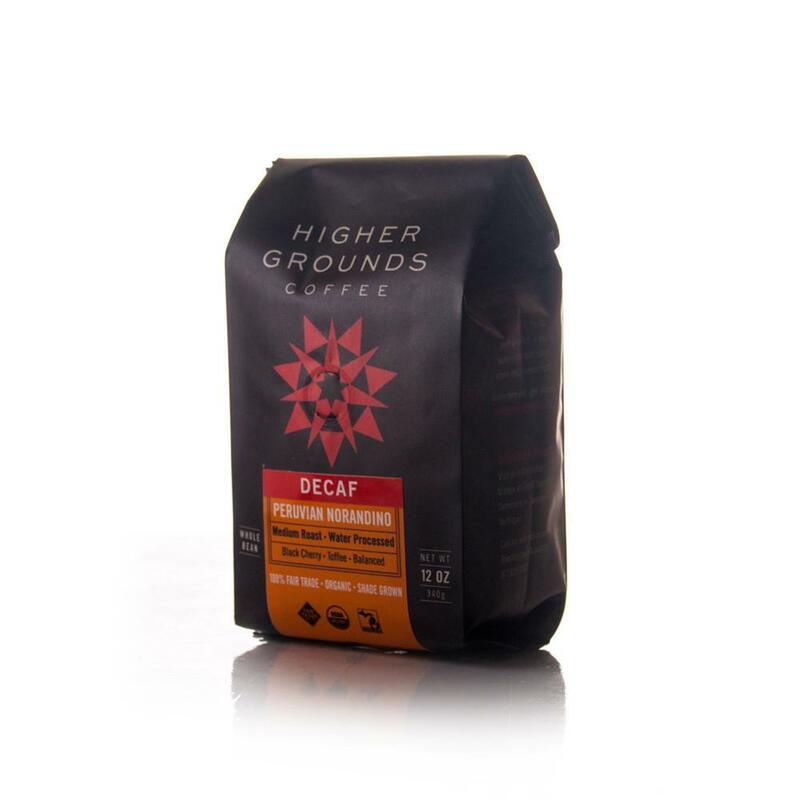 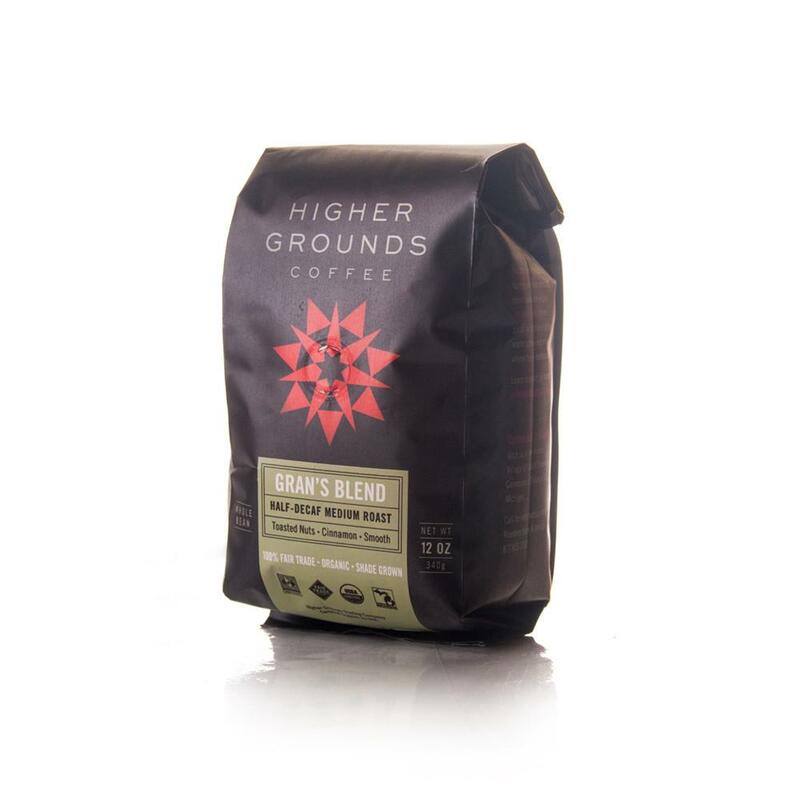 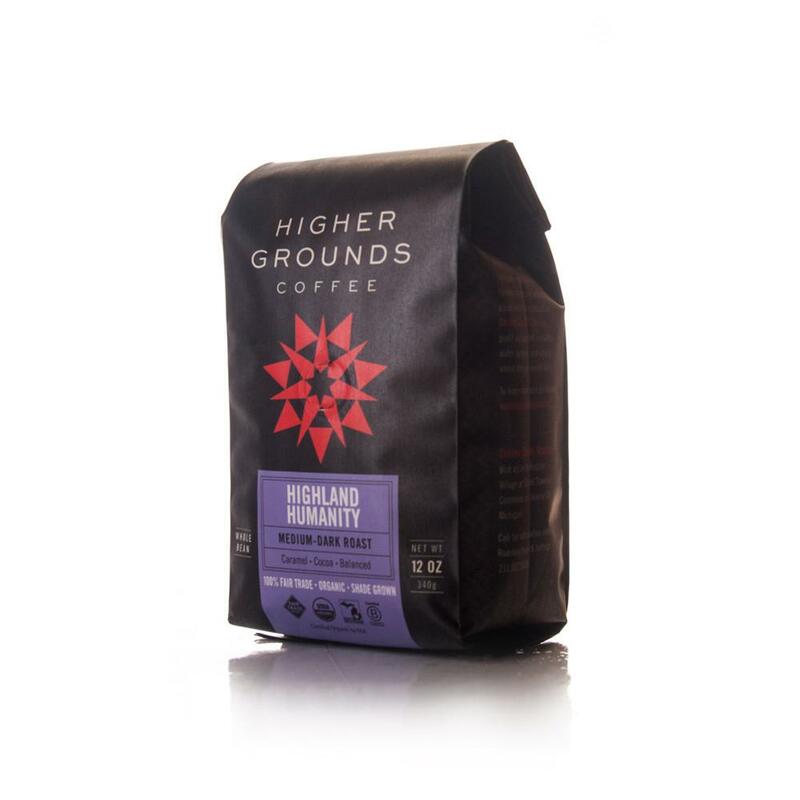 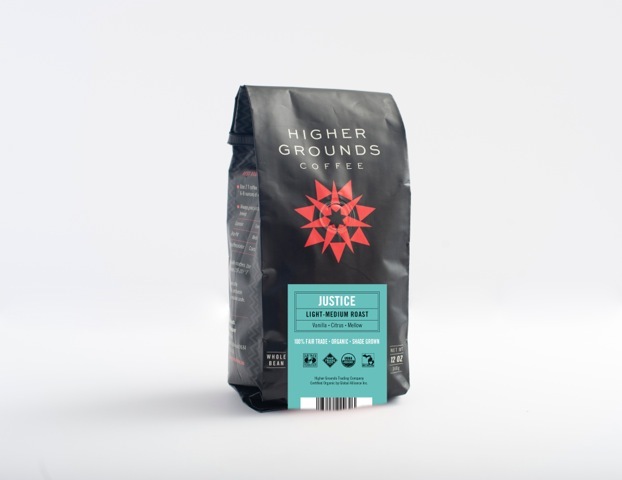 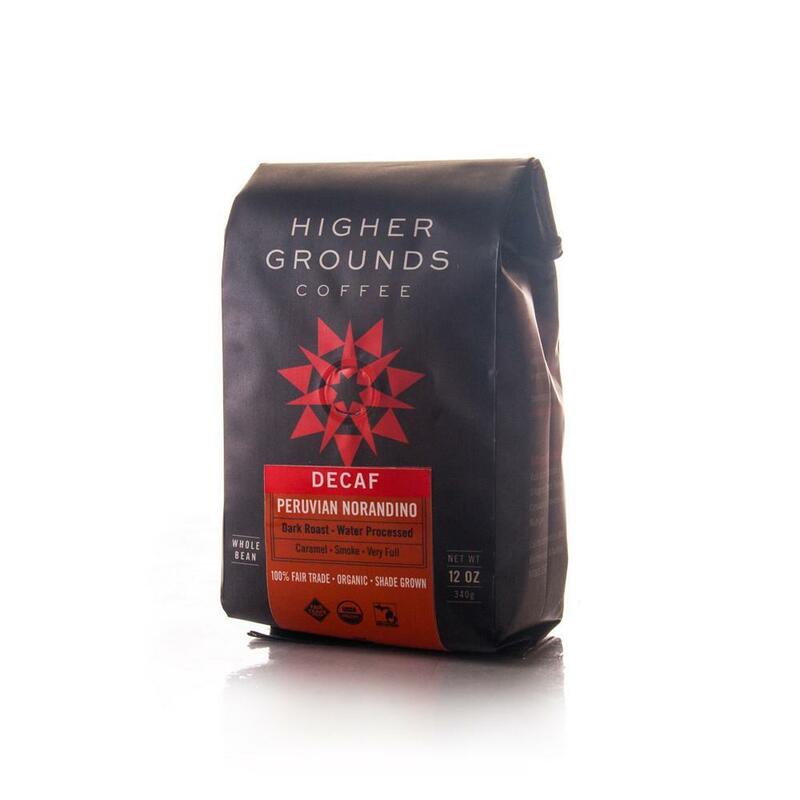 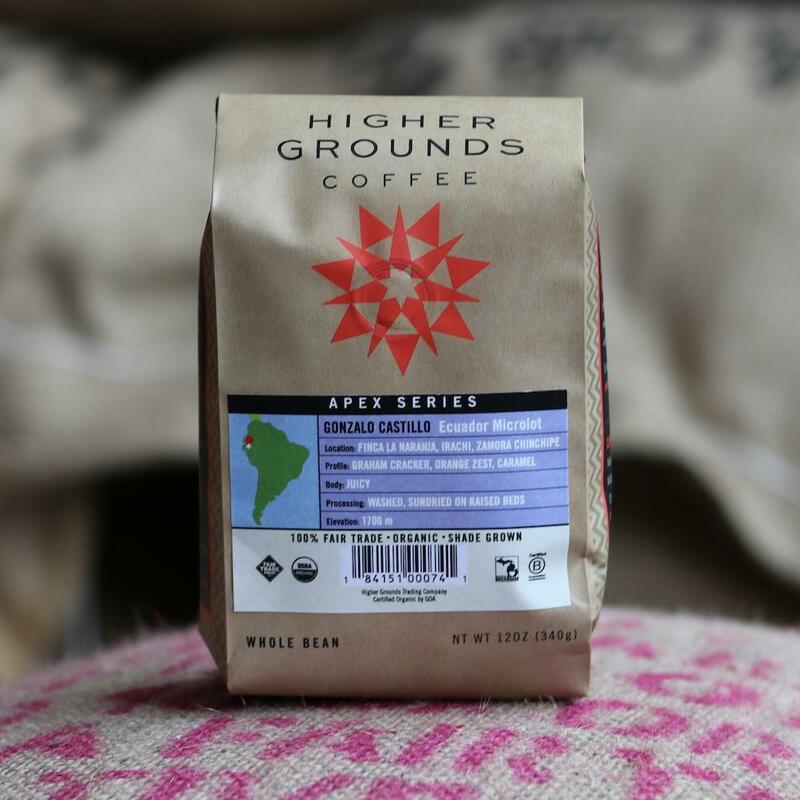 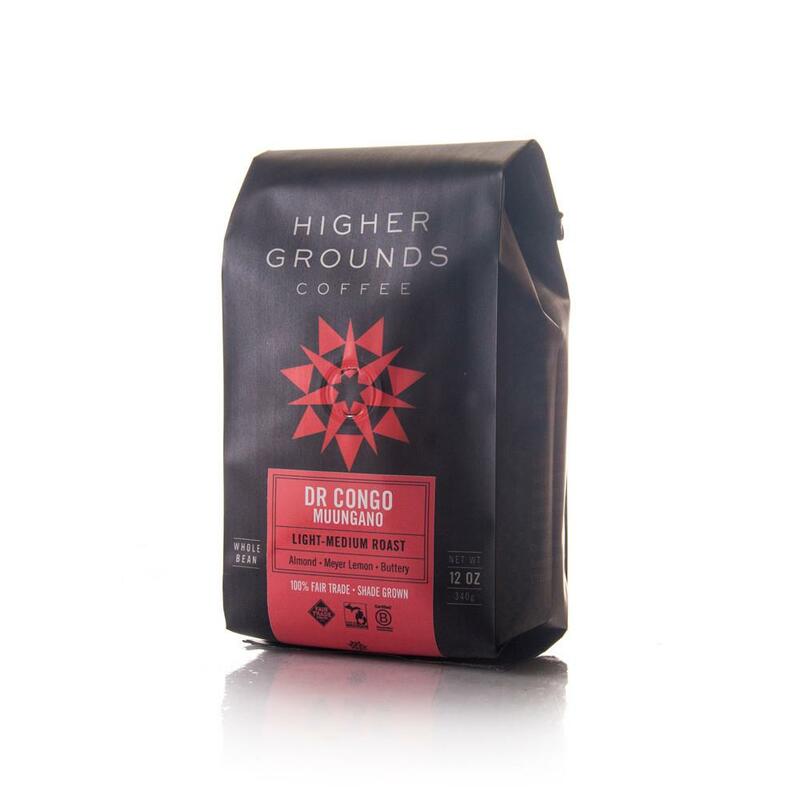 Higher Grounds is proud to offer exceptional coffees from around the world by building lasting partnerships with small-scale growers, working directly with them to ensure a top-quality product. 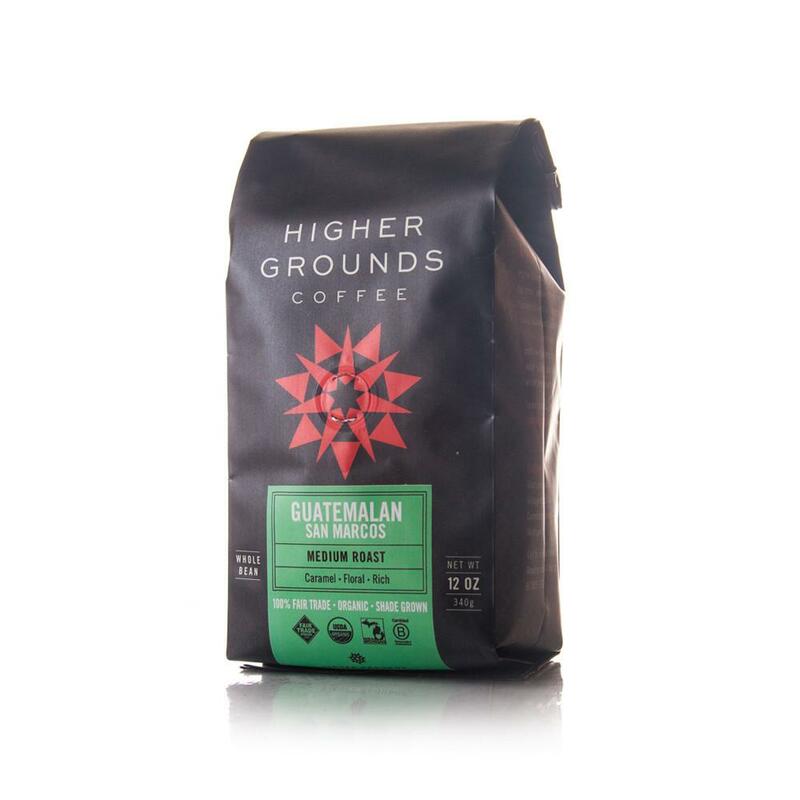 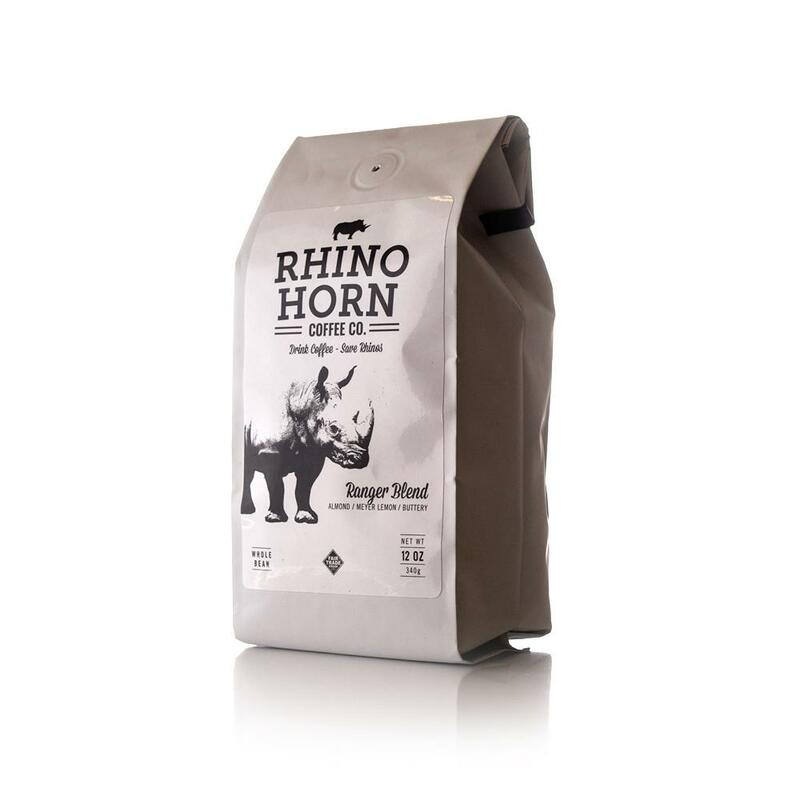 Through those close relationships and ongoing community projects both in our local area and globally, we provide coffee drinkers with an excellent product and the opportunity to engage in a cycle that begins at, and returns to, our partners in coffee-growing regions.